Hexagon geometry. Summer abstract background. Old wood background texture, with watercolor stain. White Abstract background made with triangles. Set tags with ribbons and labels. Price tag, sale coupon, voucher. Vintage Style template Design. 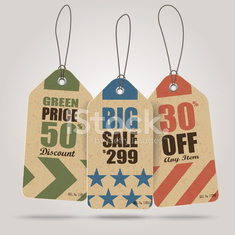 Sale Coupon, voucher, tag. Vintage Style template Design.